Harlem Lovebirds: Too Late to Send Holiday Cards? Not with Minted! Too Late to Send Holiday Cards? Not with Minted! Disclosure: This is a sponsored post in partnership with Minted and contains affiliate links; all opinions expressed are my own. It never fails: right after Thanksgiving I start seeing the question of whether to send holiday cards pop up in my feed and boy, does it cause a lot of stress! 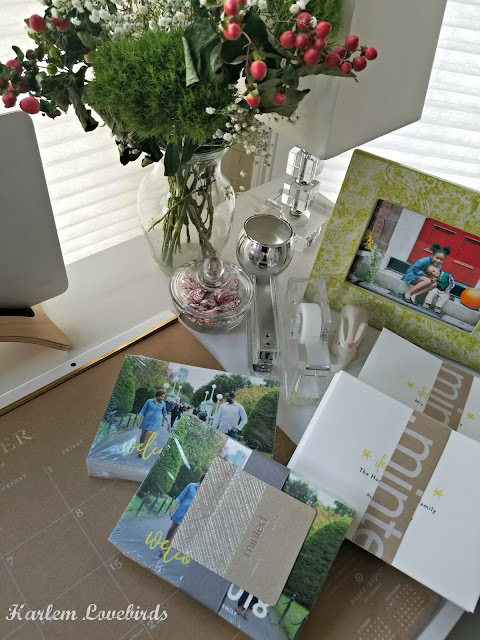 If you've followed my blog for some time you know my commitment to annual holiday cards and rather than just share my final product like I usually do in January I thought it would be helpful to share my favorite tips for getting your cards done. 1) Wait for the New Year - this is my top tip for avoiding the stress of holiday cards. Most people are caught up in the rush of Christmas preparations, and I admit having friends' cards get mixed up in the blur and shuffle of the season. It's such a warm surprised to open up a New Year card, and it allows for an excuse to let your card display linger a bit (we keep ours up until Valentine's Day #noshame). 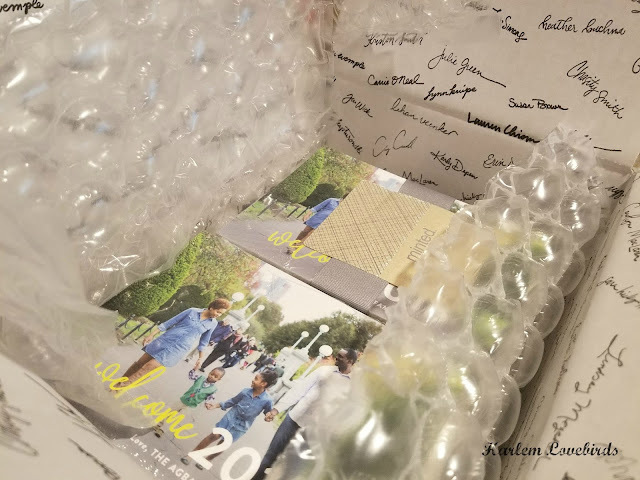 We sent our first New Year's card the first year we were married and now with our 9th card about to go out it's so fun to look back and celebrate all that's happened whether it be welcoming each of our kids, moving to a new state or becoming home owners. Minted even has themed cards to mark each of these occasions and from collages to single images, there's so many designs to share your family's milestones. 2) Use an Old Picture - I know we all want everyone to see what our family looks like right. this. minute., but there's nothing wrong with pulling up an old picture for your holiday card. And another tip? Thanks to the awesome technology on today's souped up smartphones, it doesn't have to be a professional shot. While we did re-use one of our pictures from last year's fall photoshoot since the kids pretty much look the same, I think next year we might pull out our tripod and do our own DIY photoshoot! It wasn't lost on me though that I didn't have to select outfit then wrangle the kids into doing a photo session this year. 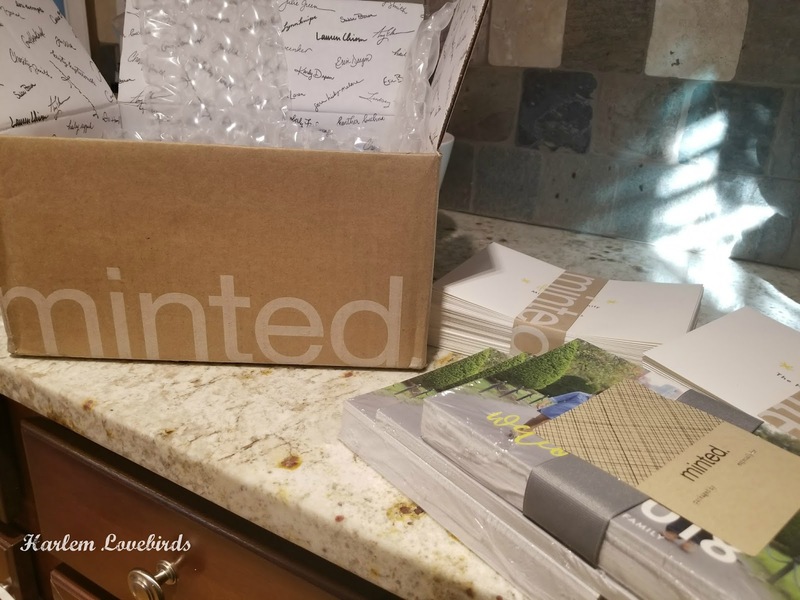 Our Minted cards are a tradition we look forward to continuing each year and their customer service is outstanding with super fast standard shipping (we always get ours a day or two ahead of the estimated date)! I've had to use their live customer service help before and it was very easy and quick. Projects I've saved and orders I've placed are always easy to return to in case I need to place another order. They even will give you a $5 discount if you skip the regular proof and it saves you time on your order as well. Ready to get started on your cards...like yesterday? 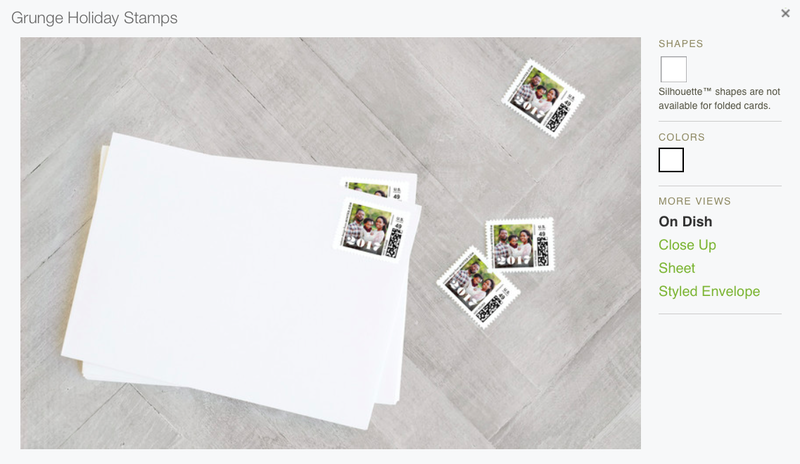 Head over to Minted's website to check out their holiday card collection, create an account and do like I do: start "hearting" your favorite designs and play around with a few family photos. 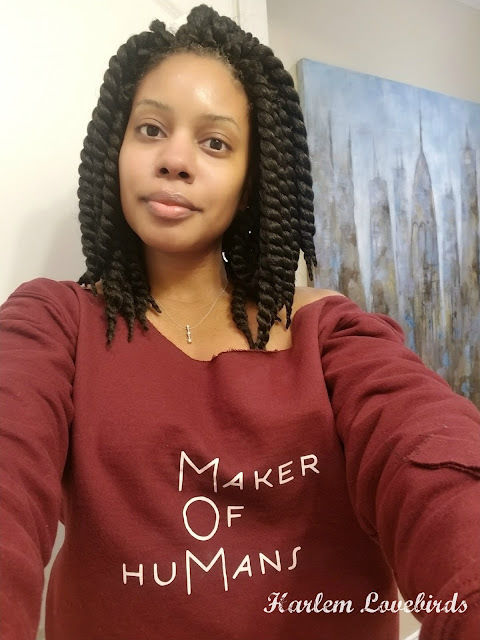 I promise you'll love what you create! 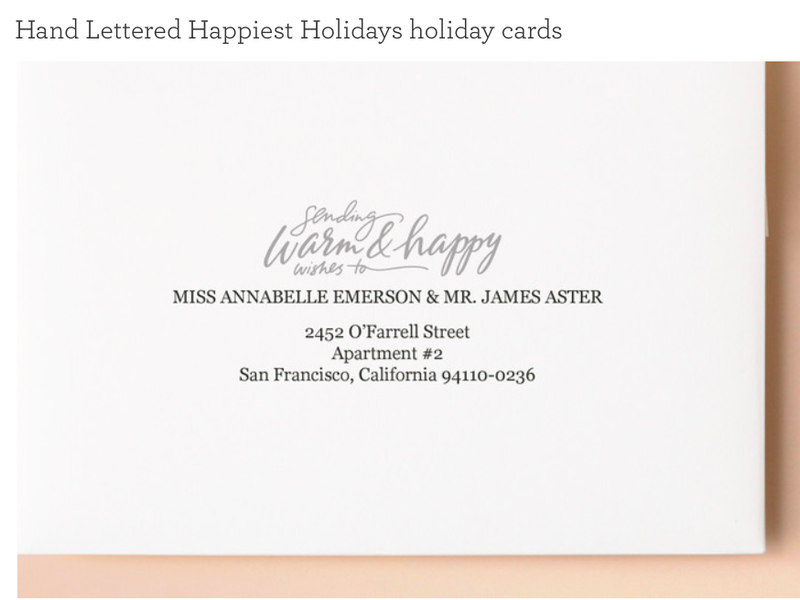 What are your favorite tips for sending holiday cards?